Ivan Jakabovič was a founding member of the J&T Group. He now holds the position of Vice Chairman in the J&T Group and also serves on several supervisory boards of companies that are affiliated with J&T. Ivan Jakabovič holds a master’s degree from the Faculty of Economic Informatics at the University of Economics in Bratislava. 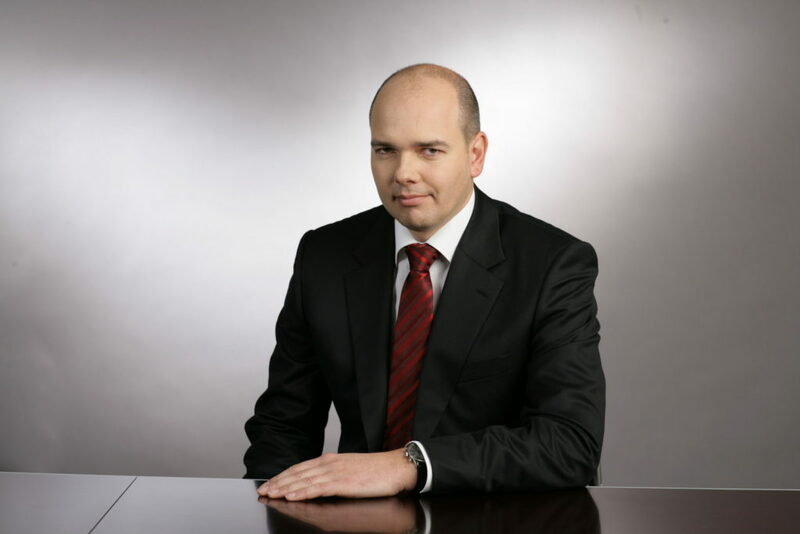 Mr. Fedor is a founder and managing director of the private equity firm Sandberg Capital. Prior to that he was a partner of J&T group responsible for corporate finance practice in Slovakia. 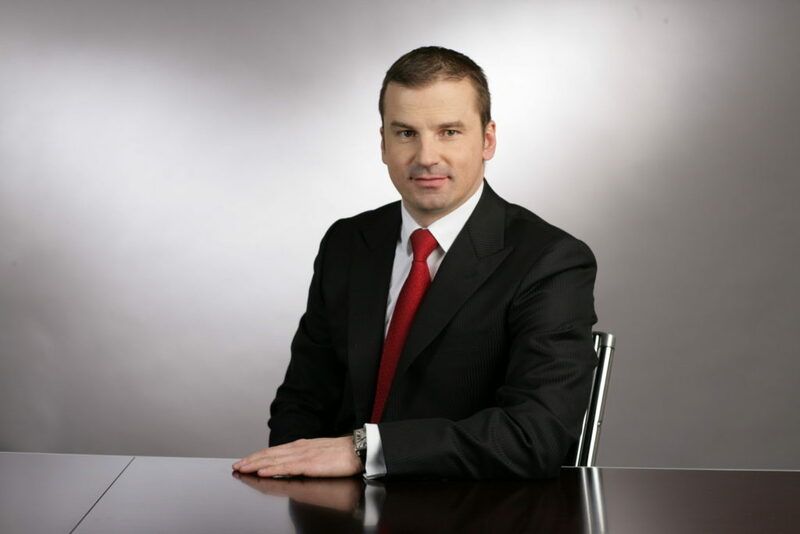 Mr. Fedor also serves as a member of the Supervisory Board of EP Energy and EP Industries. Mr. Fedor holds a master’s degree in Financial Management from Komensky University in Bratislava. Mr. Badida is a member of the Supervisory Board of EP Energy. 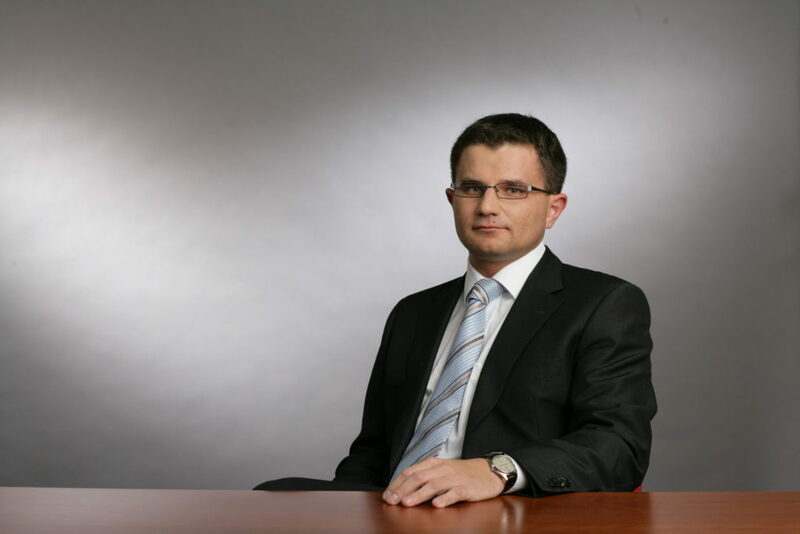 Mr. Badida currently serves as a CEO of J&T Private Equity Group Limited and prior to that he was a CFO of J&T Finance Group, a.s.
Mr. Badida holds a master’s degree in Mathematical Optimization from Pavol Jozef Šafárik University in Košice.